I recently got a soundbot wireless portable speaker, which is by the way really great! but It had some issues making it work with ubuntu. 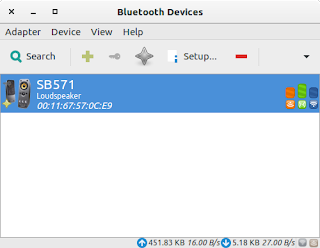 After pairing it was working with Headset Head unit (HSP/HFP) which produced a really bad audio quality. 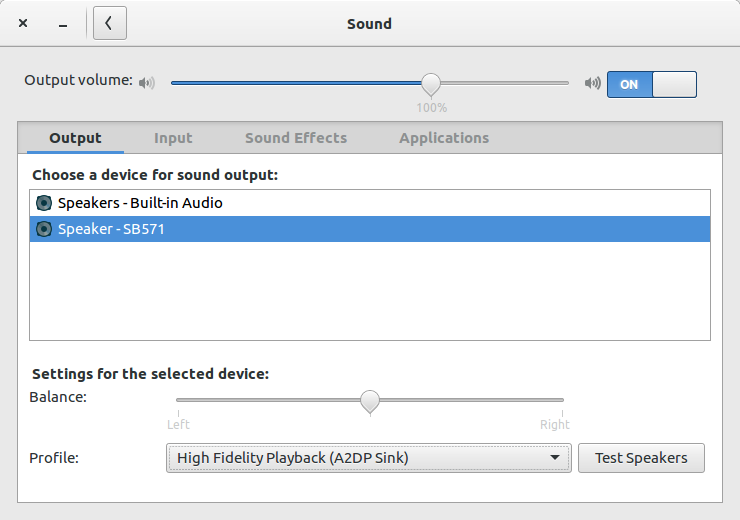 to get the sound right It should be using the High Fidelity playback (A2DP Sink) but it wouldn't select that profile from the sound preferences. 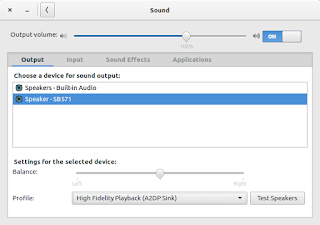 selecting the High Fidelity playback (A2DP Sink) from audio profile in Blueman worked !!! you can run the following command to fix this. you may have to run the command multiple times to make it work. 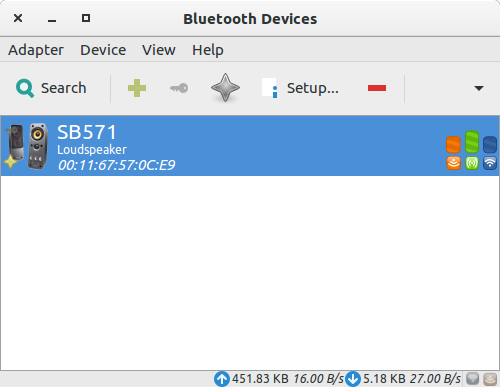 after running the command again try to set the audio profile to High Fidelity Playback.